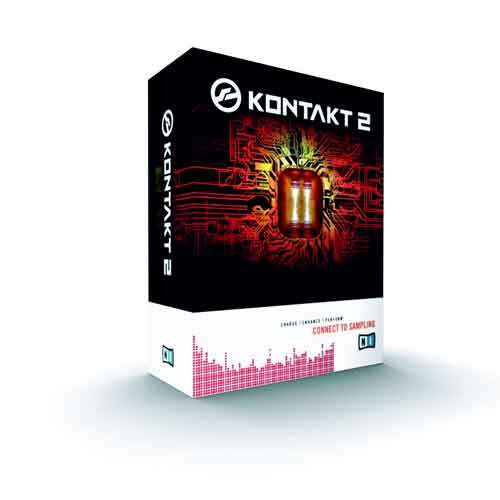 Kontakt 2, Virtual Sampler/Sample Player from Native Instruments in the Kontakt series. 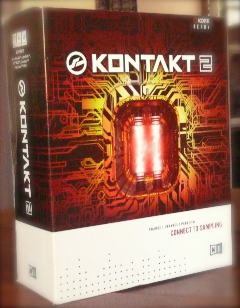 Product replaced by the Native Instruments Kontakt 5. - The manual is clear and sufficient? ... Yes? - What is the particular feature you like best? 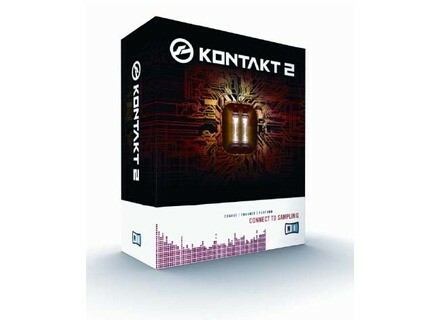 interface, effects, ease of organizing the samples. - How do you report qualitprix? 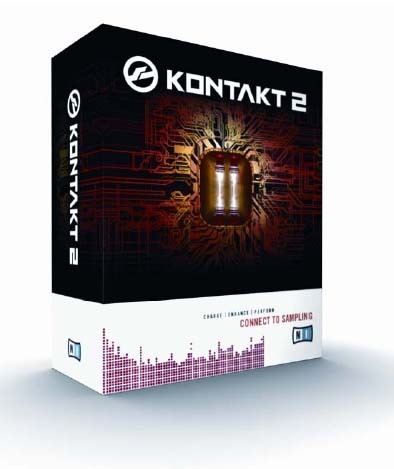 it's going, it is delivered with 15 GB of samples. - With the exprience, you do again this choice ... yes?